FOCAL POINTS. 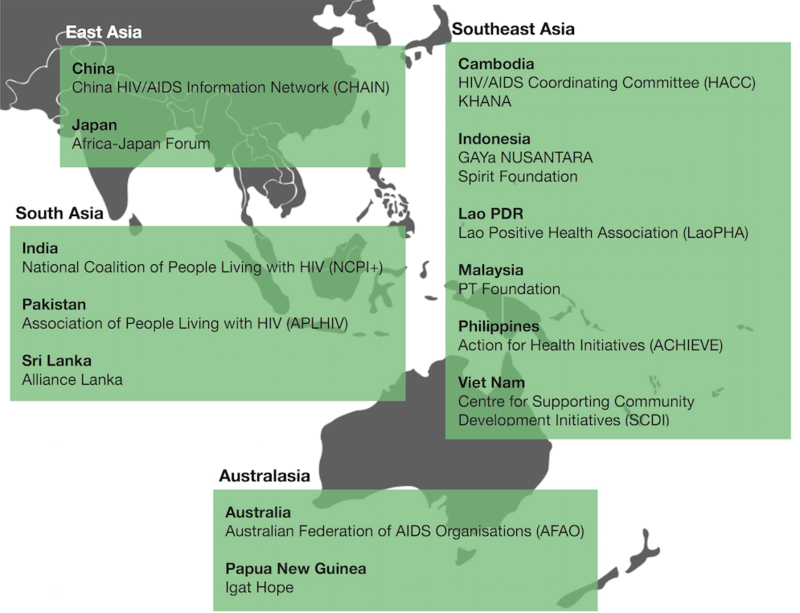 The in-country Focal Points, which are leading health and social justice organisations working on HIV, TB, malaria, and similar health challenges. 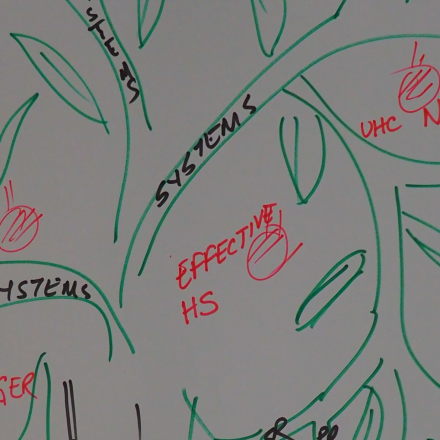 The FPs have demonstrated leadership in their respective countries to bring together other civil society or community-based organisations to address challenges related to the above diseases, including the strengthening of community systems. 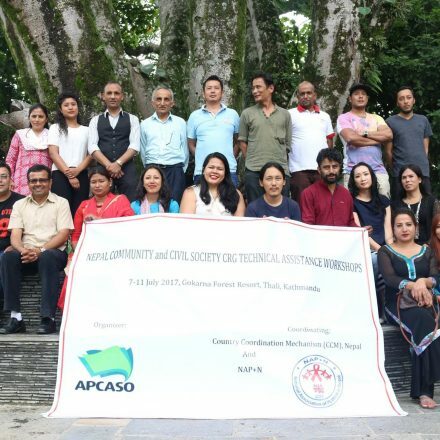 The FPs play a crucial link between APCASO’s regional mandate and on-the-ground advocacies and engagement. COUNCIL OF REPRESENTATIVES (CoR). 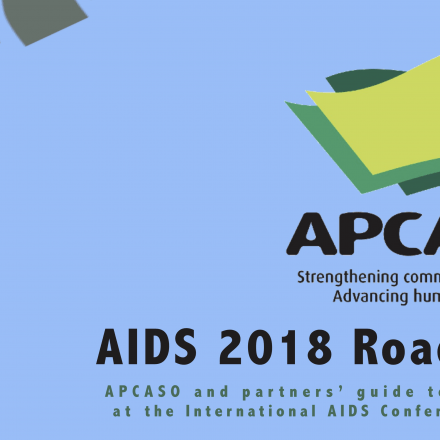 The Council is a deliberative advocacy and networking body that steers the strategic direction of APCASO as a regional network. CoR members are key players and leaders at the national or regional level. They are nominated from or by the country Focal Points based on the depth of their experience and expertise on APCASO’s core mandate and programmatic engagements. The current members of the CoR are Khuat Thi Hai Oanh (Chair), Mara Quesada (Vice Chair), Daniel Marguari, Choub Sok Chamreun, and Masaki Inaba. BOARD OF TRUSTEES. The main mandate of the BoT is the governance of the organisation. It was established in accordance to the Malaysian laws, as the network is currently registered in Malaysia. The BoT respectively delegates the strategic direction setting of APCASO to the CoR, and daily management to the Secretariat. The members of the BoT are Don Baxter (Chair of the Board), Andrew Tan, and Martin Choo.